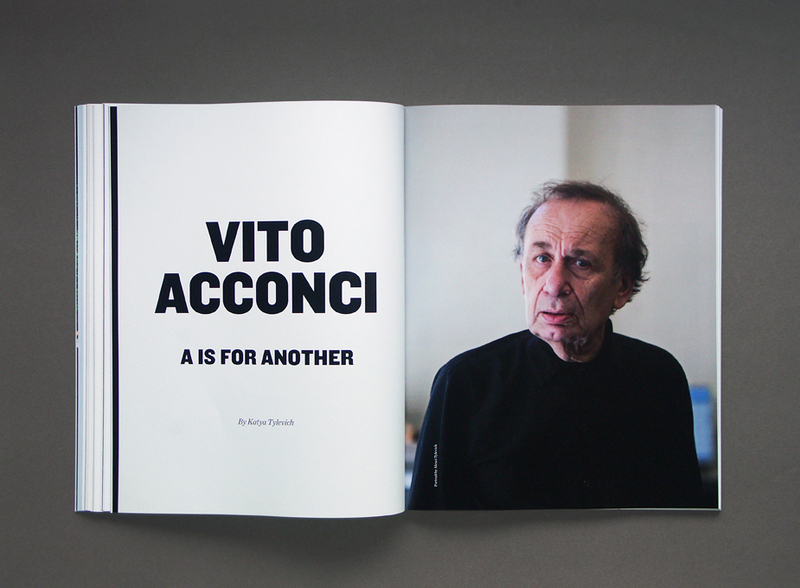 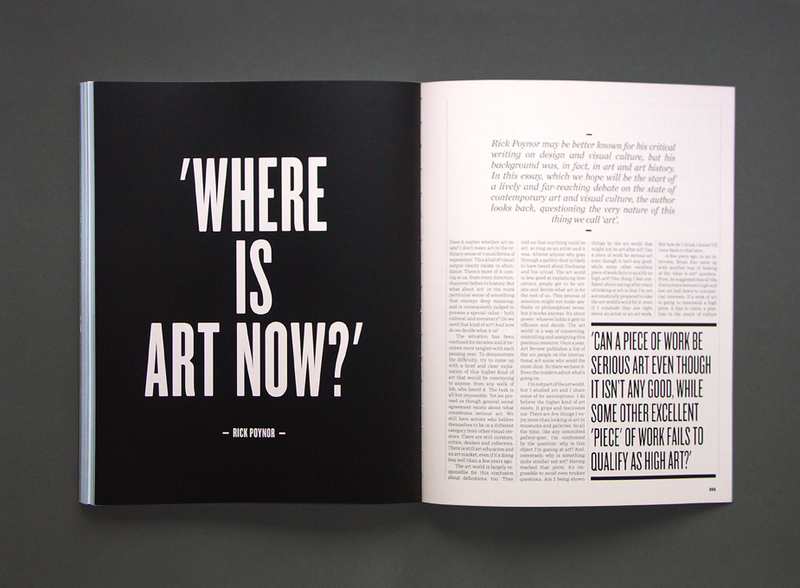 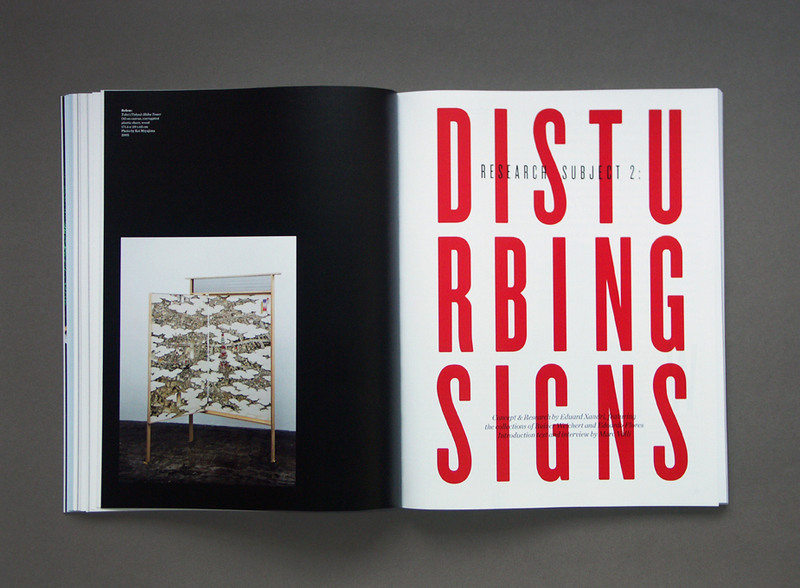 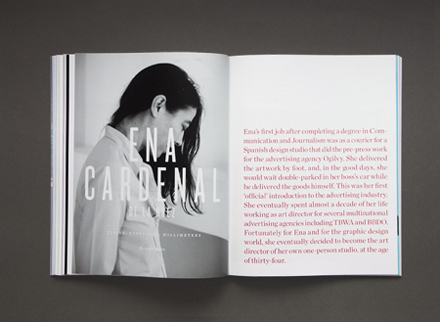 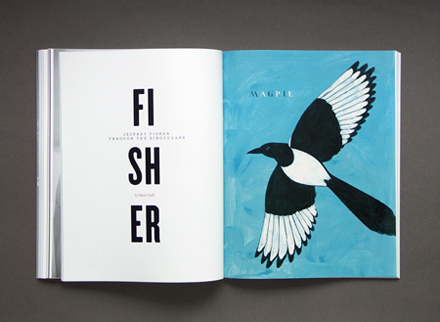 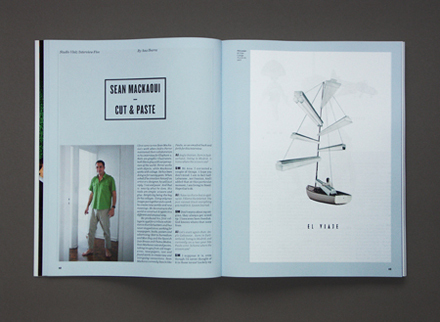 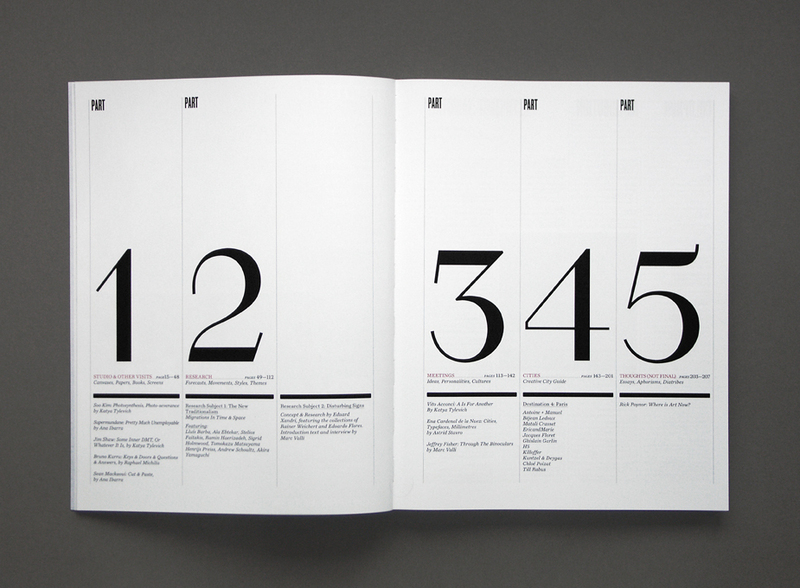 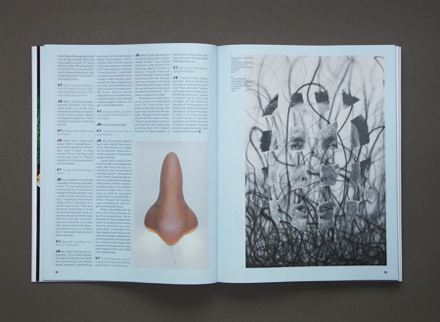 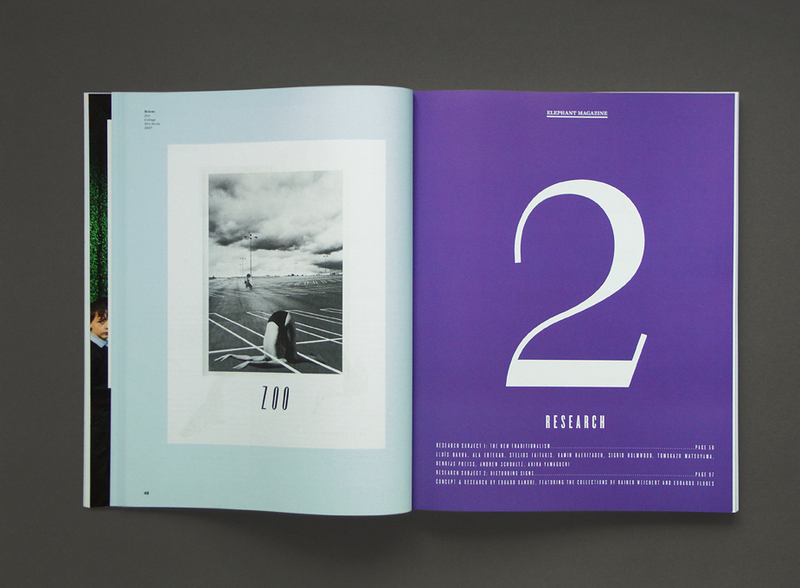 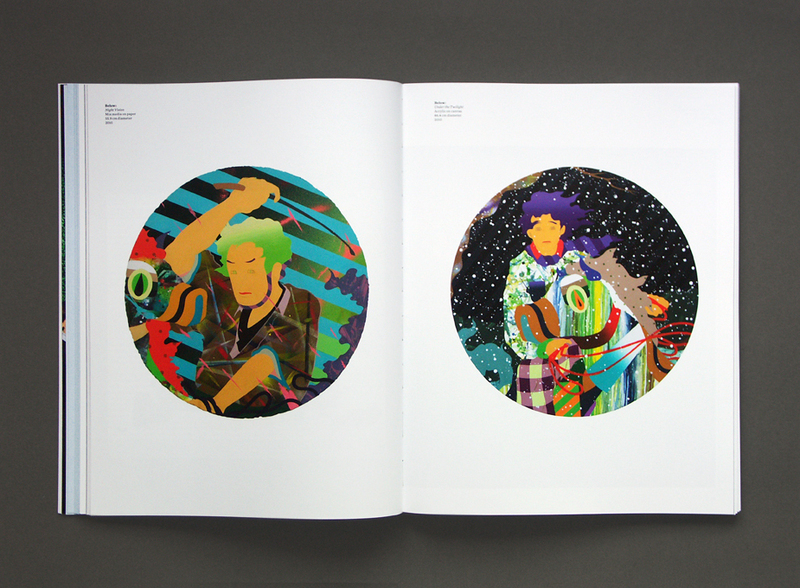 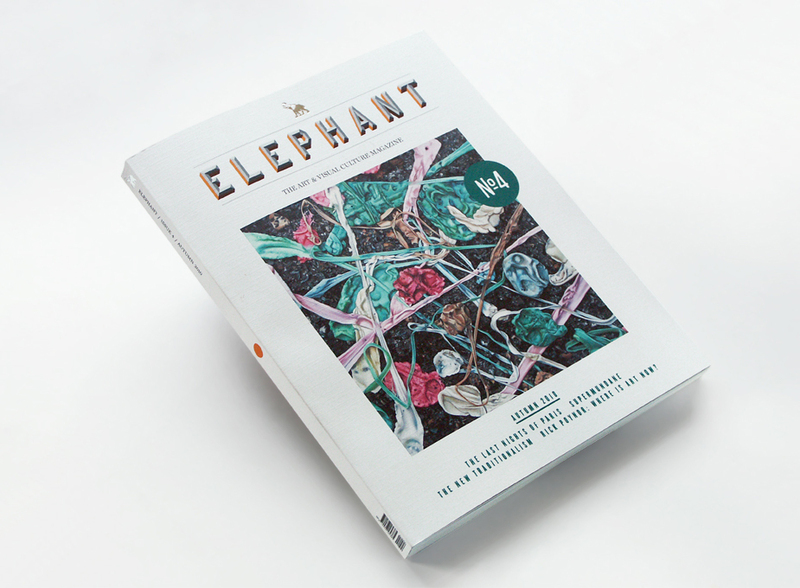 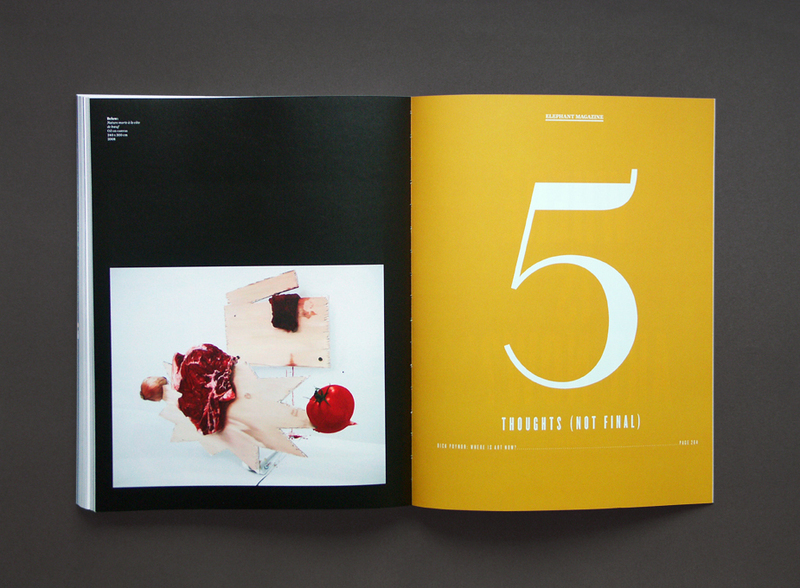 Design and art direction for the 4th issue of the art and visual culture magazine, Elephant. 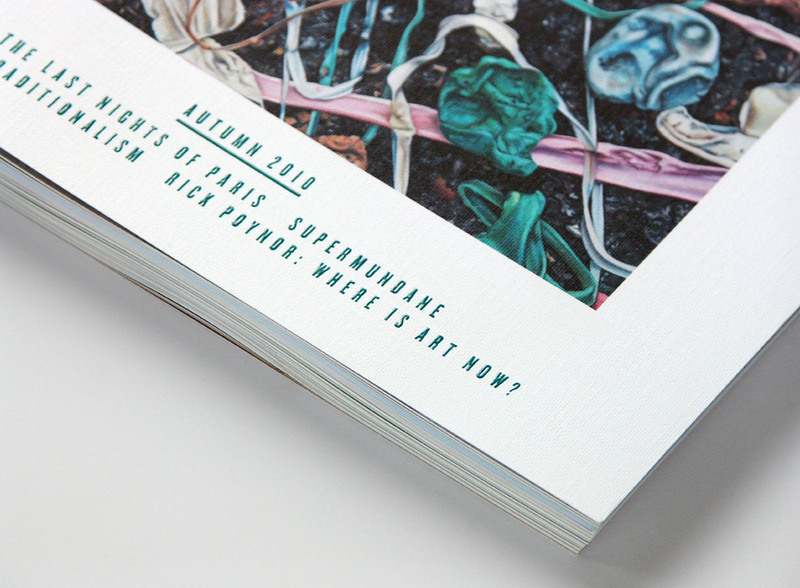 Featuring the works of Supermundane, Sean Mackaoui, Ena Cardenal de la Nuez, Antoine+Manuel, H5 and many more. 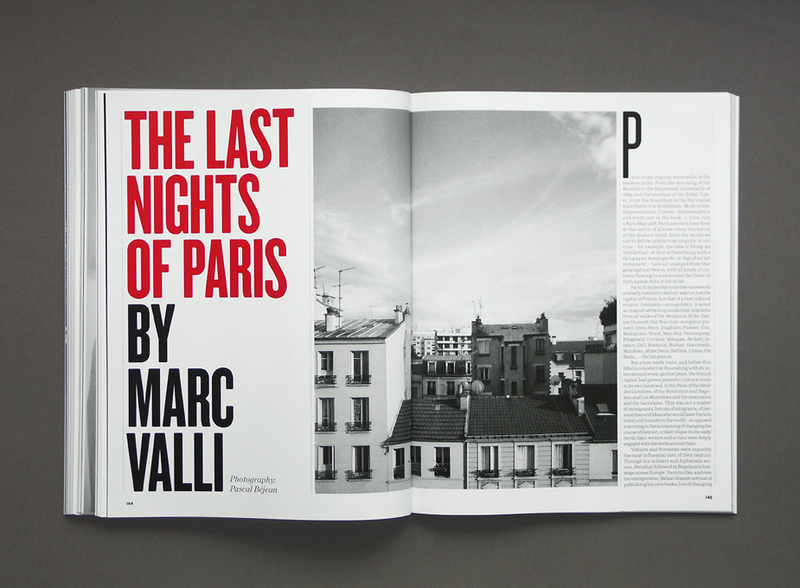 Edited by Marc Valli.